Saddest scene in Infinity War. 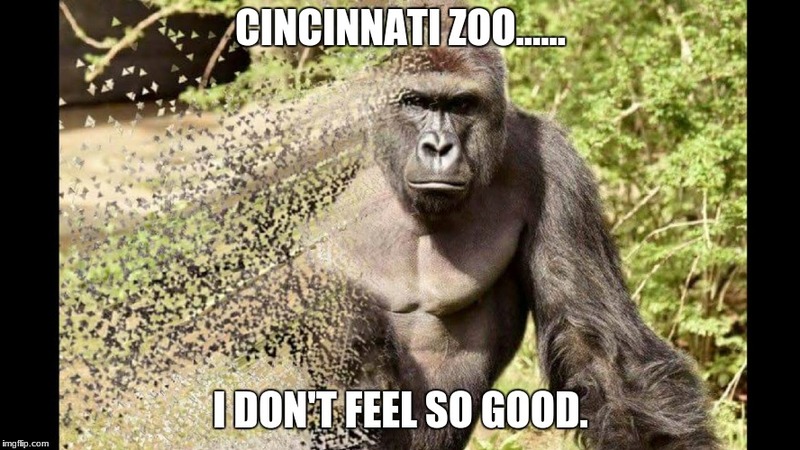 CINCINNATI ZOO...... I DON'T FEEL SO GOOD.